Learn How Tag Can Help You. 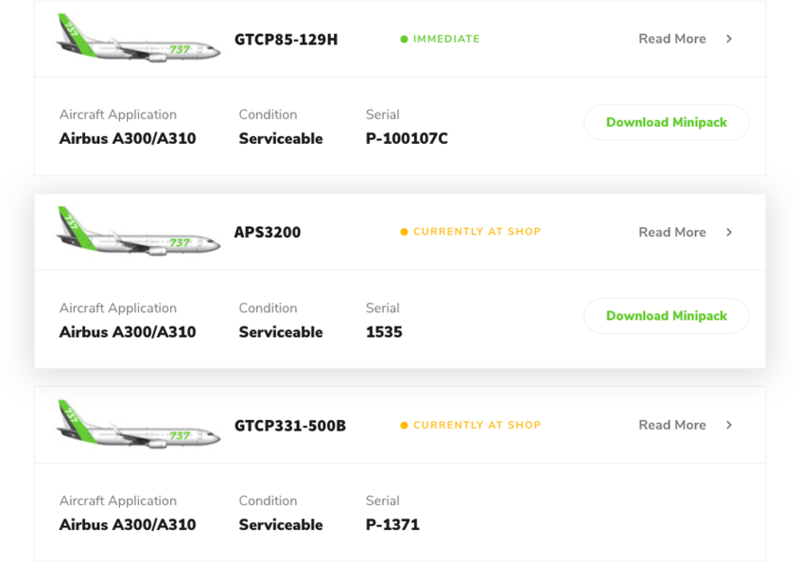 Visit the APU asset page and search our inventory of available APUs for sale. 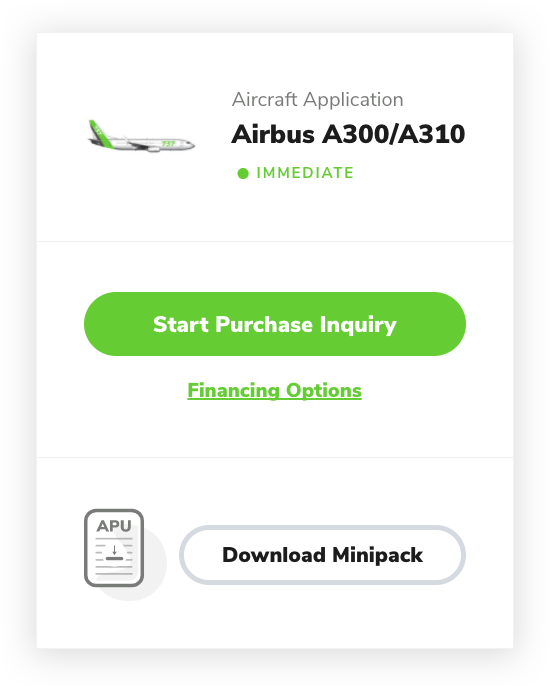 Utilize the easy search feature to locate the correct APU for your needs. 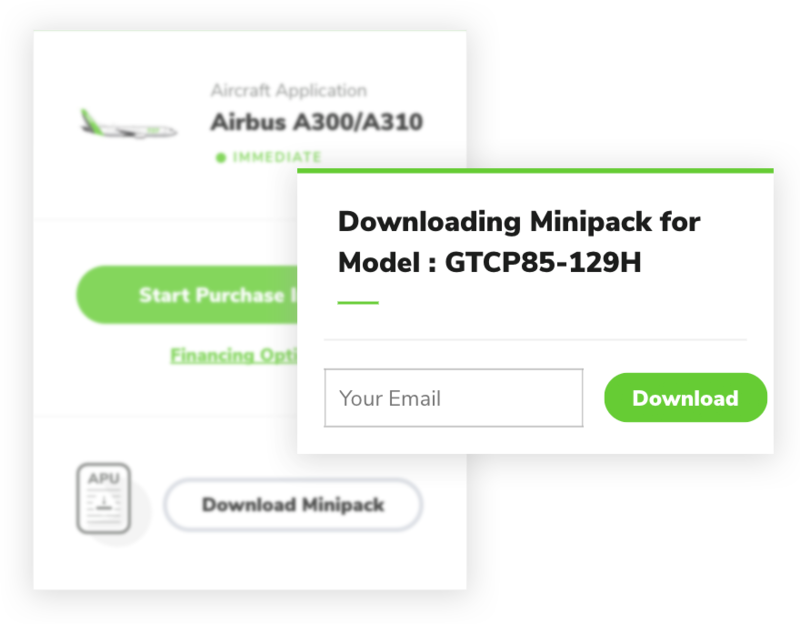 Once you have located the right APU(s), click on the asset and review the MiniPack created by the TAG team. This is where the more detailed information—such as the times, cycles, shop visit, back to birth and all other history—is available. Click on the “Start Purchase Inquiry” tab located on each individual asset. This will be sent to the sales team who will promptly review and connect with you regarding the commercial terms and pricing. 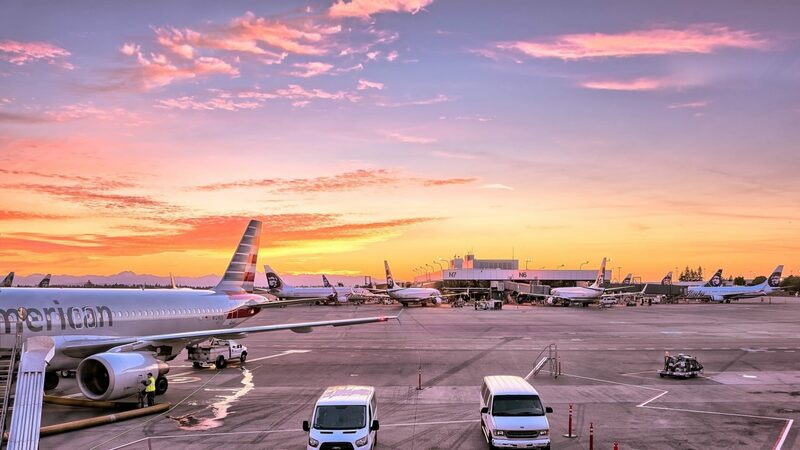 Looking for more information about TAG Aero?